Well, being aware of the fact that the Internet is filled with lots and lots of motion pictures and videos is fascinating enough within itself. To add to that if each and everything that you want or wish for is presented to you under one single roof and then it is probably the best way to serve your favorites. This is where YouTube steals the show completely. The best feature that has been driving the visitors crazy about it is the fact that it has everything that you need. The range of YouTube starts from tutorials to music videos, etc. But being a human the obvious nature states that we will be much better if we get more from it! Here are the best 8 tricks that you can easily implement of YouTube and get the best possible result out of the best itself! This is probably the first thing that comes to the mind of the viewers when they experience something absolutely outstanding. But the sad part is that YouTube does not actually allow the direct downloading of the videos from its database. But this surely does not mean that you will abstain yourself from downloading them. Yes, there is a way; you can use many downloaders that will allow you to download videos from YouTube. Well with the issue related to downloading YouTube videos on Computer literally solved, the next question in relation to the same thing comes that how can you download YouTube videos on your mobile phones. Well, both the iOS and android devices have a lot of applications that will allow you to download videos directly from YouTube. All you need to do is enter the store and select the right video downloader. For Android TubeMate is one of the very best and in case of iOS Video Downloader is the one that you should go for! This is a particular instance that has happened many – a – times with me. It must have happened with you as well. You watch a video and you love it so much that you want to take it everywhere on your mp3 player. But the issue is that you cannot play videos using mp3 players. Now you can surely download the video from YouTube but then you will need to convert it to a mp3 file. You can surely use separate converters but I would suggest that you use YouTube downloader again. It will download the best quality video and will also convert it into mp3 without a sight loss in the quality. You can easily use single software for two different purposes. There is one interesting feature of YouTube. You might just love YouTube in all the aspects but the automatic play option can catch your nerves at some point of time. You can surely restrict this option of YouTube. This feature has to be actually disabled using separate ways for different browsers. Here are the brief steps for disabling the feature in the major browsers. 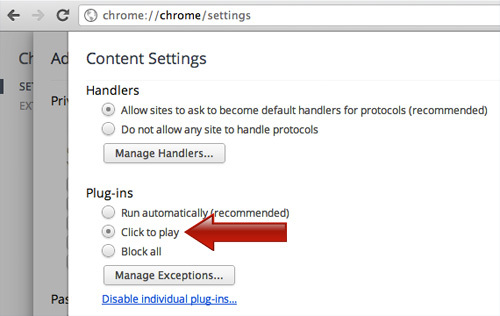 Chrome: Settings àPlug – insà Select Click to play! Opera: Opera Tab à Preferencesàselect ‘Enable Plug – ins on demand’. Firefox: Add – on àinstall TubeStop! All of us have certainly experienced the situation where we have a complete playlist and we want to see all the videos. Rather let us place it as you want to download all the videos. But the issues that will rise up here is the fact that how can we download all at once. Frankly speaking, it is a very tiresome job to download all the files separately. Any intelligent human will look forward to find out the way to download all at once. Once again, YouTube Downloader will do the trick for you. Just click the download button and all the videos in a playlist will automatically be downloaded. We have already dealt with issues like downloading videos, videos on Android and iPhone. The next issues that we tricked away were about downloading from a playlist. 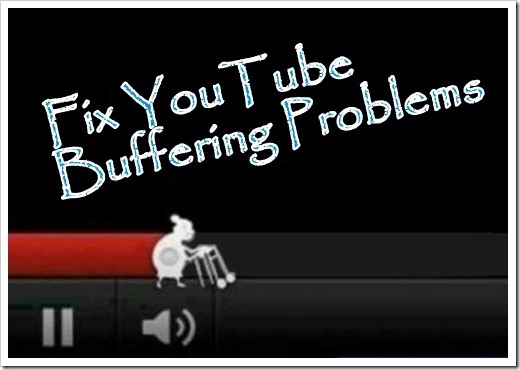 All the issues were served by YouTube downloader. But the next question is on a much larger scale. You need to be a huge fan of the channel, if you are looking forward to download all the videos. Well, if you are one of the huge fans, then Direct Video Downloader is the software that you should be looking for. Speed is something that has troubled the internet users for long now. In some cases it still continues to do so. With slow internet connection, watching a video is a heck of an experience. Now what if I tell you that you can bypass this speed factor completely! The first thing that you can do is bypass the ISP throttle. Secondly you can surely use proxies and bypass the general routes. These two ways can be effectively used to speed up the buffering so that you can experience a great video without getting bored! Many people will not consider it as a trick, but at the same time, not a lot of people are also aware of the fact that YouTube supports automatic live streaming for a channel, after it has more than a 100 subscribers. Thus, all you got to do is get a 100 subscribers and you will be able to stream your video live on YouTube!